There are two yoga lessons per day, one at 07.00 in the morning, the other at 4 pm. The location? A beautiful platform surrounded by nature. The type of yoga depends on the teacher and on the needs of the students or practitioners. No special requirements or skills are needed so the lessons, therefore, are open to all. 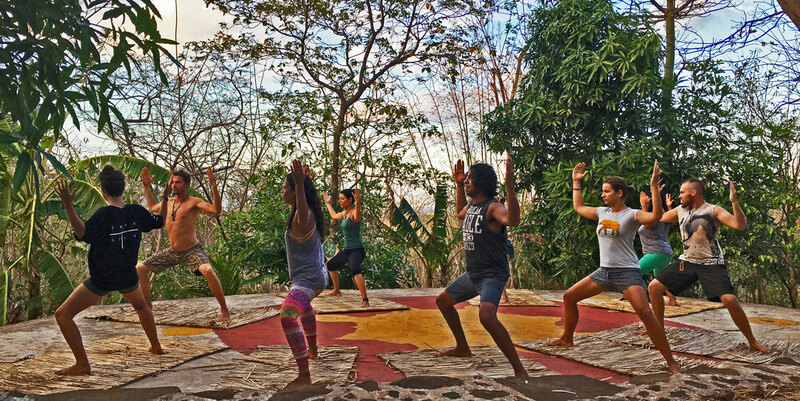 The lessons are reserved for the guests of “El Zopilote”and are completely free of charge.